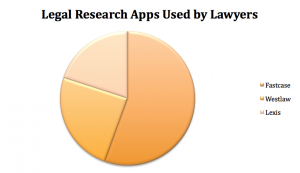 ABA Technology Survey: Which legal apps do lawyers use most? 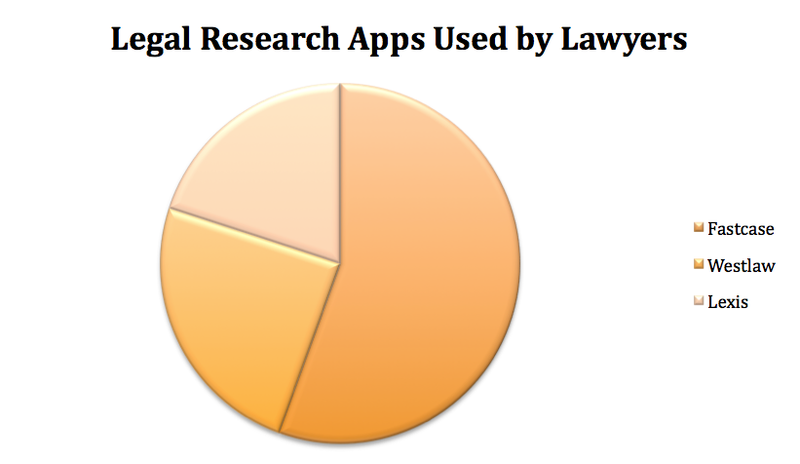 Since we launched our app, Fastcase for the iPhone, we’ve kept a close eye on which mobile devices lawyers are using most often. Recently the American Bar Association’s Legal Technology Resource Center released results of its annual technology survey. Read more about the ABA Technology Survey at Lawyer Tech Review.